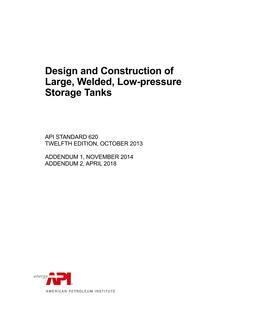 The purpose of this recommended practice (RP) is to present procedures and practices for achieving effective corrosion control on aboveground storage tank bottoms through the use of cathodic protection. 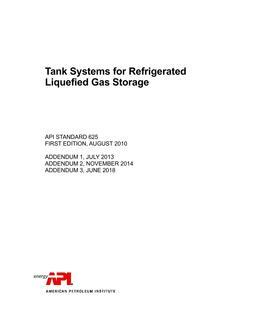 This RP contains provisions for the application of cathodic protection to existing and new aboveground storage tanks. Corrosion control methods based on chemical control of the environment or the use of protective coatings are not covered in detail. 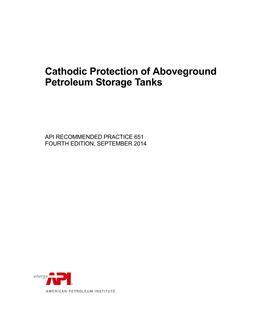 When cathodic protection is used for aboveground storage tank applications, it is the intent of this RP to provide information and guidance specific to aboveground metallic storage tanks in hydrocarbon service. Certain practices recommended herein may also be applicable to tanks in other services. 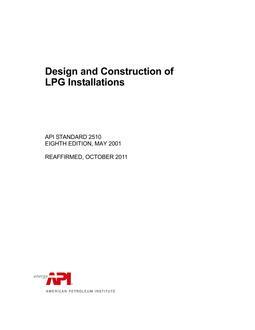 It is intended to serve only as a guide to persons interested in cathodic protection. Specific cathodic protection designs are not provided. Such designs should be developed by a person thoroughly familiar with cathodic protection practices for aboveground petroleum storage tanks. 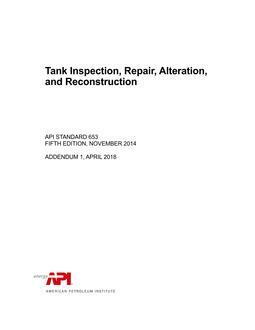 This RP does not designate specific practices for every situation because the varied conditions in which tank bottoms are installed preclude standardization of cathodic protection practices.